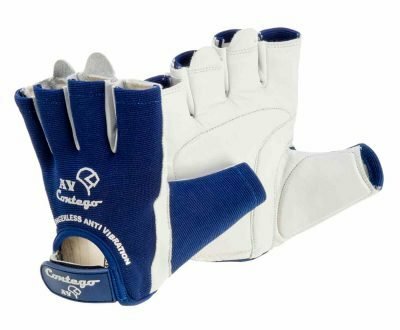 Contego Fingerless Work Gloves. Synthetic Leather with Cut Resistance. Please view our Pack Prices! 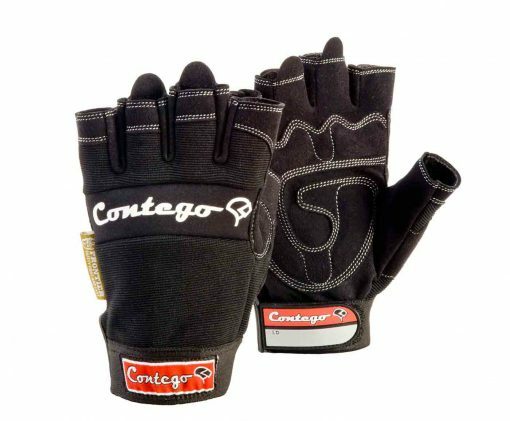 Contego Fingerless Mechanic Style Work Gloves. Light weight, durable and able to maintain ultimate hand dexterity and finger control. Contego Fingerless work gloves are a sleek looking, durable hand protection offering. Made from 0.8mm breathable synthetic leather with neoprene padded palm for comfort and a level of Vibration Reduction. These gloves contain four way stretch spandex and a velcro fastener to ensure a great fit. Australian Safety Standards Compliant Product. Buy as single pairs or get pack rate discounts. 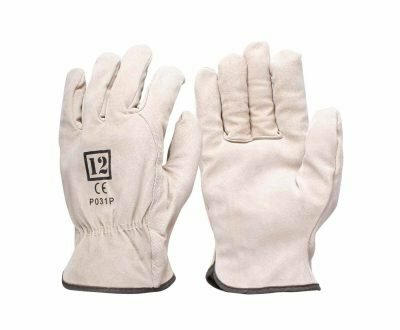 Synthetic Leather Fingerless Work Gloves, PPE and Safety Products Online. 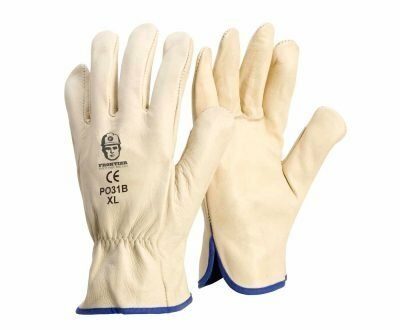 Highly recommended and reliable hand protection when good finger tip control is required. Can be used for outdoor activities as well as cycling and riding. 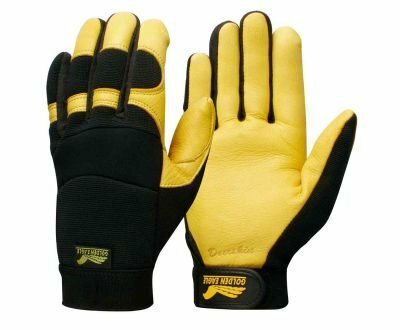 Contego Fingerless Gloves are a high quality work safety glove. 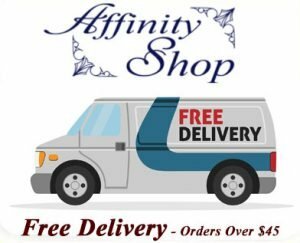 Buy Online – Australian Business. Frontier Safety has purpose designed, sourced and manufactured a complete range of safety workwear and personal protective equipment to meet your business needs – from headwear to footwear, respiratory and hearing protection and everything in between. We are more than happy to discuss price matching or bulk orders. Please get in touch if you have any questions.